Une splendide MARTIN R-18 de 1933 ! 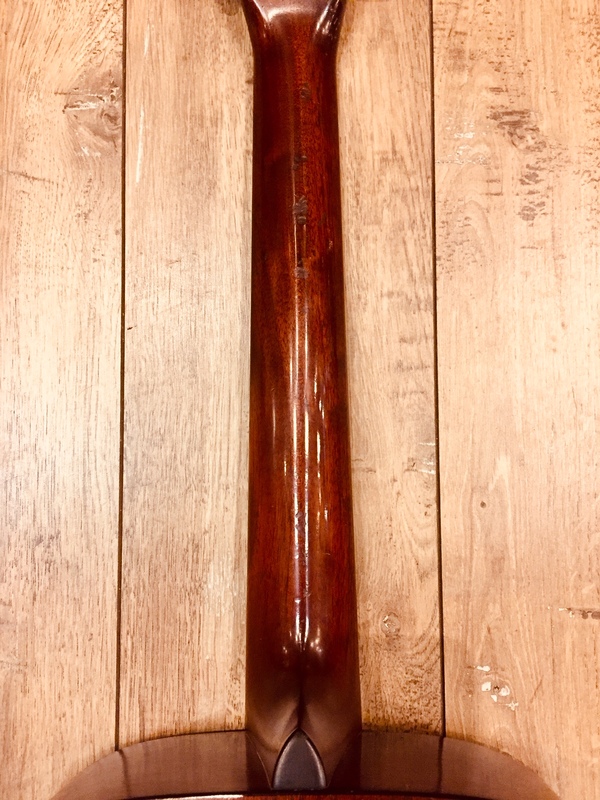 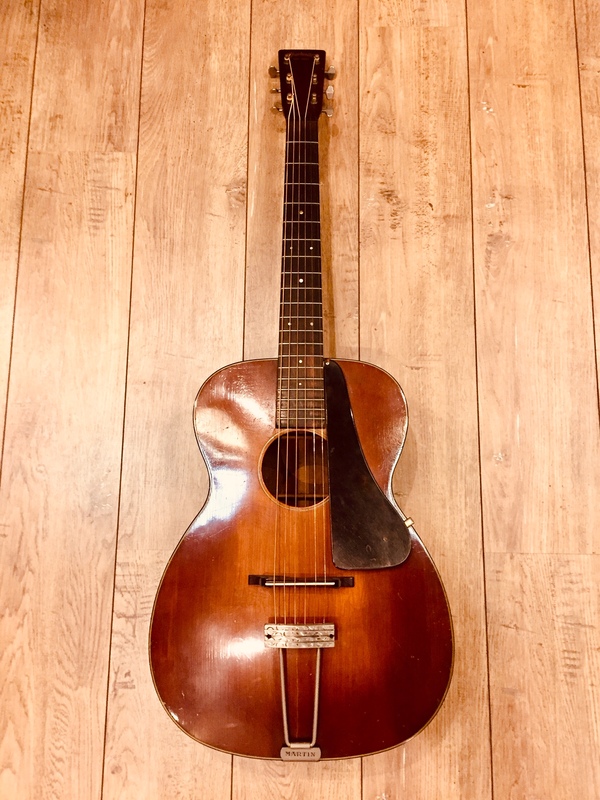 Une MARTIN R-18 de 1933 en très bel état ! 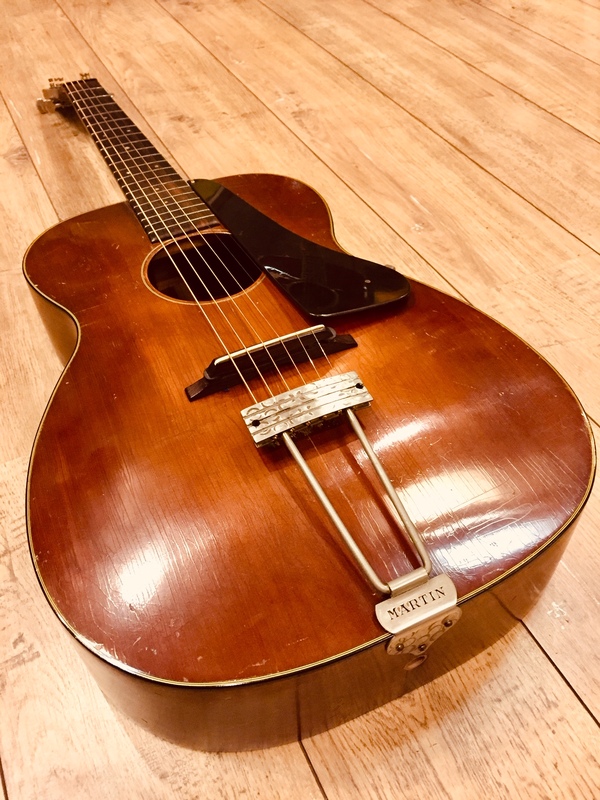 Evidemment , il y a des eraflures mais tout de même : quelle belle dame pour ses 86 ans !!! 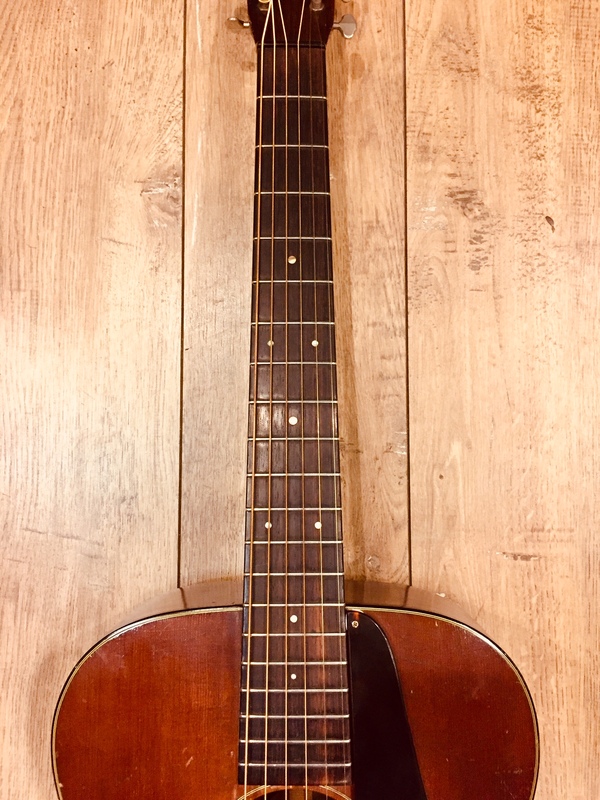 Rien ici ne compromet l’intégrité de cette archtop , le confort est bon et le son sublime . 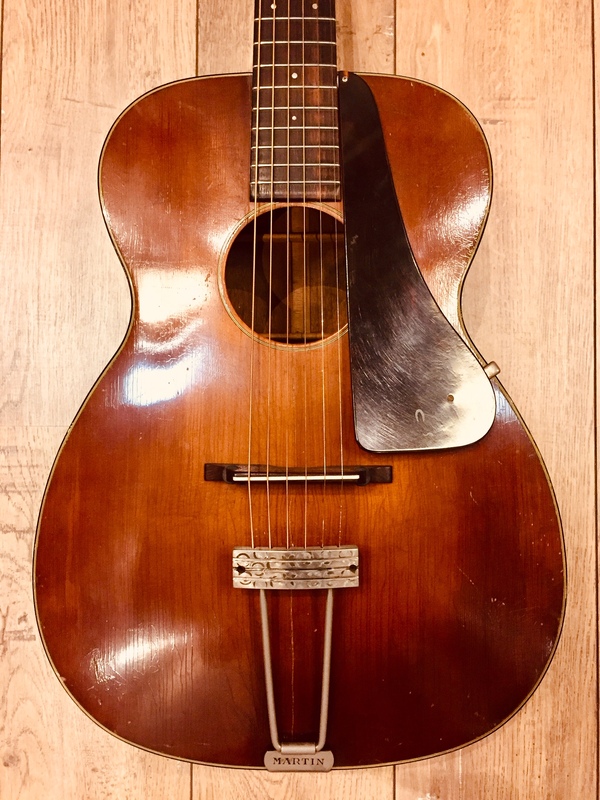 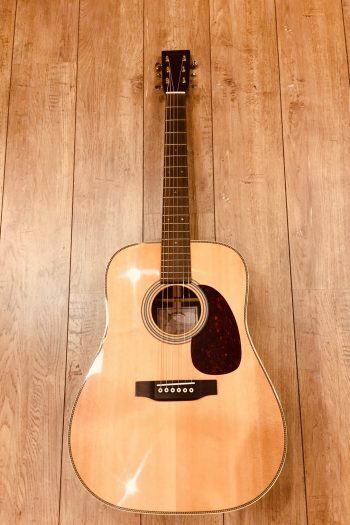 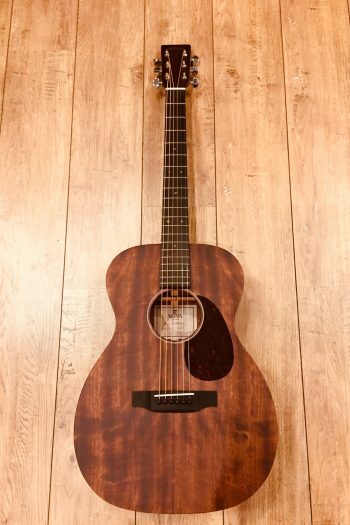 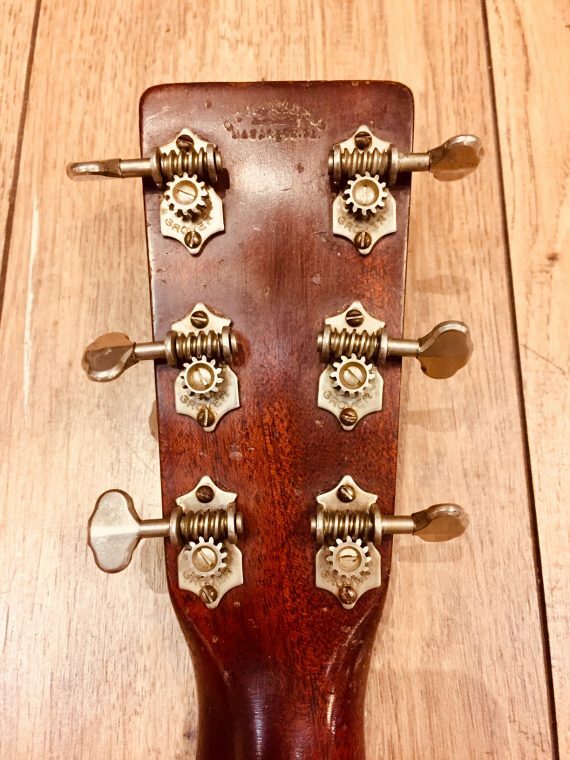 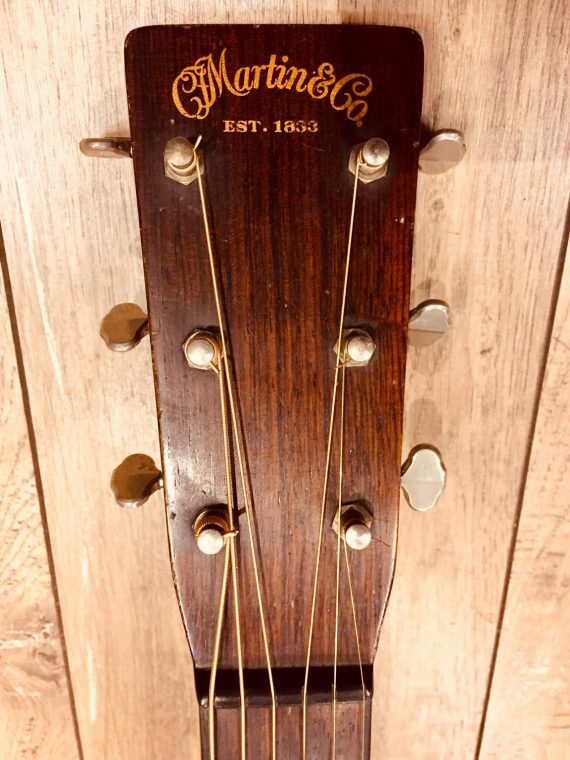 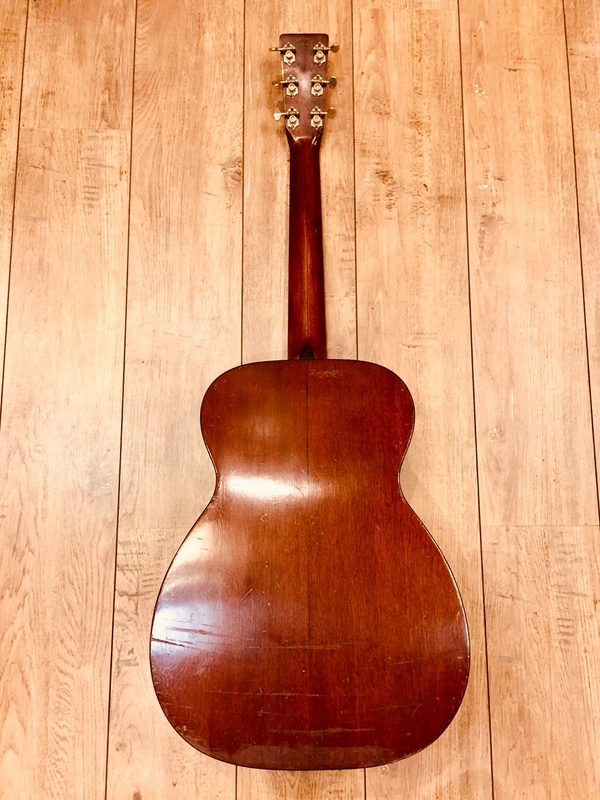 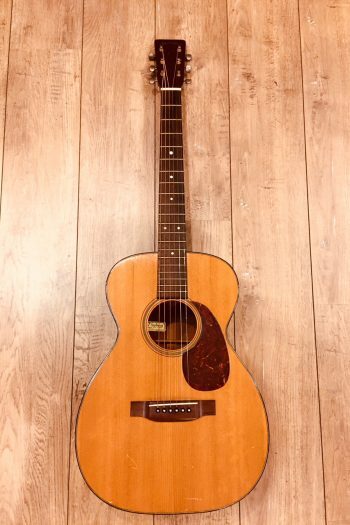 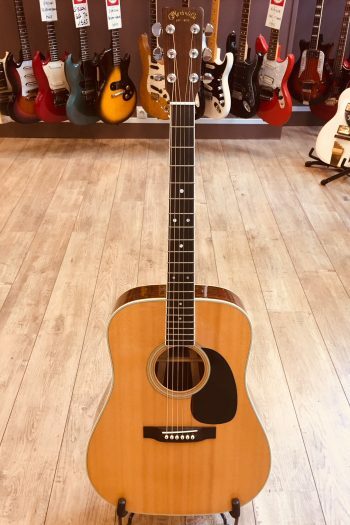 A 1933′ MARTIN R-18 in very nice shape ! 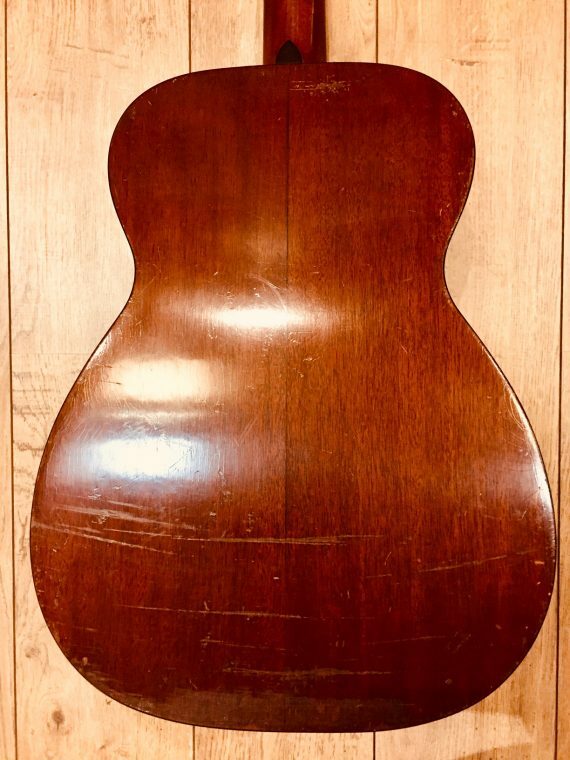 obviously , there are many scratches all over this guitar but come on : what a fantastic looking 86-year old lady !!! Nothing here compromises the integrity of this archtop ; comfort is good and the tone is sublime .